US Mortgage Network has extensive experience helping Western Pennsylvania business owners obtain the commercial loans they need to grow their business. A sample of the loans we offer is below. 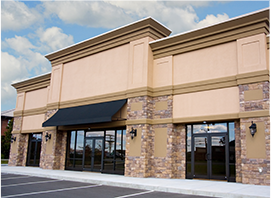 Call us at (724) 933-9300 so we can discuss your commercial loan needs. 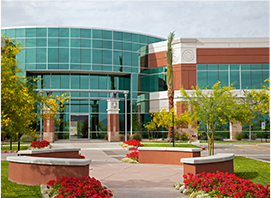 We can help your business purchase or refinance properties such as hotels, office buildings, apartment buildings, restaurants and retail stores. If your business buys residential houses as investments, we can help you find the perfect commercial loan for your next purchase. With our strong network of lenders, we can help you find the right construction/permanent loan to build your new apartment, retail, restaurant or office building. 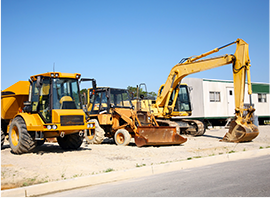 We provide financing for business owners who are developing a raw piece of land for eventual residential properties, industrial use or other business use. US Mortgage Network works with builders who wish to build a spec home that they will sell post-construction. 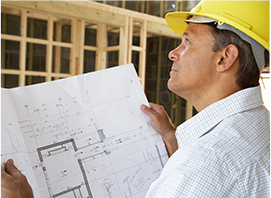 We provide financing for builders who have a buyer but wish to handle the construction finances themselves. Over the years, our clients return again and again to us for their home mortgage loans and refinancing needs. 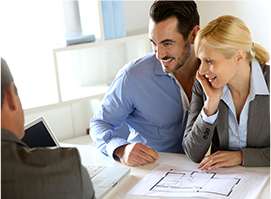 Read what they say about working with US Mortgage Network.